It is very important that you stay hydrated during your pregnancy. There is nothing worse than getting dehydrated. Thats why doctors tell you to drink lots of water during your pregnancy specially during summer months. You need water to keep your body hydrated. 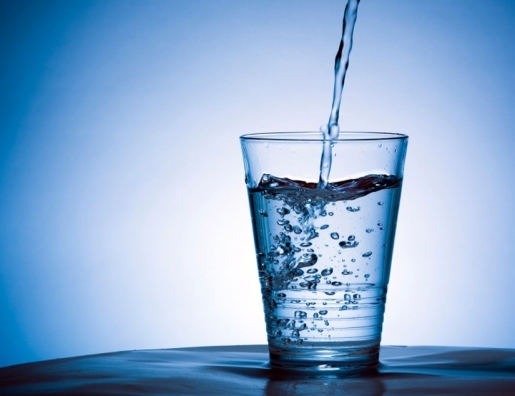 Drinking enough water prevents dehydration. Dehydration during pregnancy can lead to many complications such as constipation, headaches, nausea, cramps, oedema and dizziness. And also water is main source for breast milk production. Water helps to provide essential nutrients to your baby. Here are few tips to make sure you drink enough water during pregnancy. 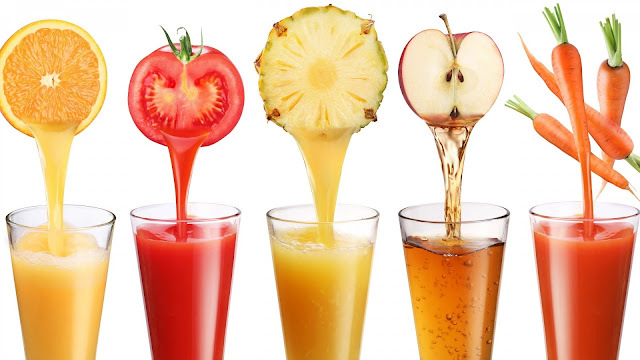 -Drink variety of fruit juices throughout your pregnancy. -You can add honey as sweetness if you want to, but drinking fruit juice without sweetner is recommended. -Make sure you dont add too much water and dilute the juice. AVOID USING PINEAPPLE & PAPAYA. -If you love your caffeine, it is time to cut it or reduce it. -You can replace it with herbal tea like homemade mint tea, lemon tea, black tea, lemongrass tea. -Green Tea are really good for you, it helps in increasing your digestion and reducing nausea and vomiting. This is such a miracle drink. I had 1 tender coconut throughout my pregnancy. It helps to cool your body and keeps your refreshing and plump. It helps you stay hydrated. 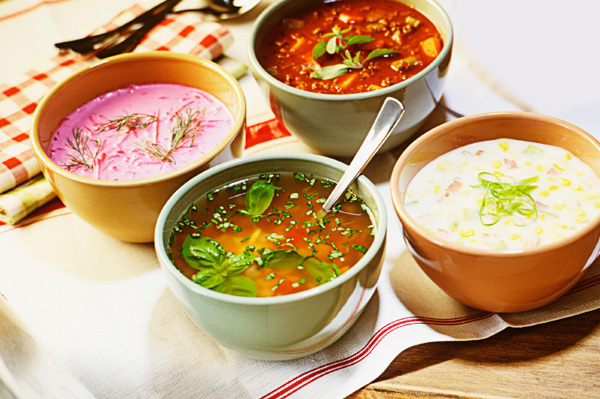 -Including fresh vegetable soups or chicken soup day in your diet is highly recommended. -You get the nutrients from the protein and vegetable as well as your water content. -You can have any soups as you like. -You can make soups using one veg like tomatoes, carrots or use a combo of all the veggies for added nutrients. -Cold Soups like tomato gazpacho or cucumber, mint and grape gazpacho can cool you during summer when you dont feel like having hot soups. -Having a glass of buttermilk is must. It is a natural thirst quencher and cools you during summer months. -You can add mint leaves and salt to buttermilk for more taste. -Add fruits and honey and make sweet lassi. -Drinking two glass of milk is must when you are pregnant. -It is rich in calcium, proteins and vitamin D which are very essential during pregnancy. -You can add flavourings like saffron, turmeric, honey, palmsugar, cardamom to it and make it more interesting. Always keep a bottle of water on hand. Keep drinking it and stay hydrated. 1)Apart from water, fruit juices and other drinks can be had only in moderation. 2)Never drink packaged fruit juices and other packaged drinks. It is packed with preservatives. 3)Never drink aerated soft drinks, it is highly dangerous when pregnant.